Kathi Houghton married (?) DeLong. (?) 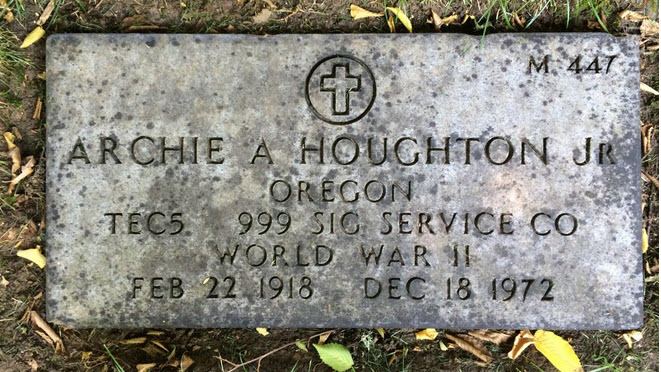 DeLong married Kathi Houghton, daughter of Orin Timothy Houghton and Doris Hatt. 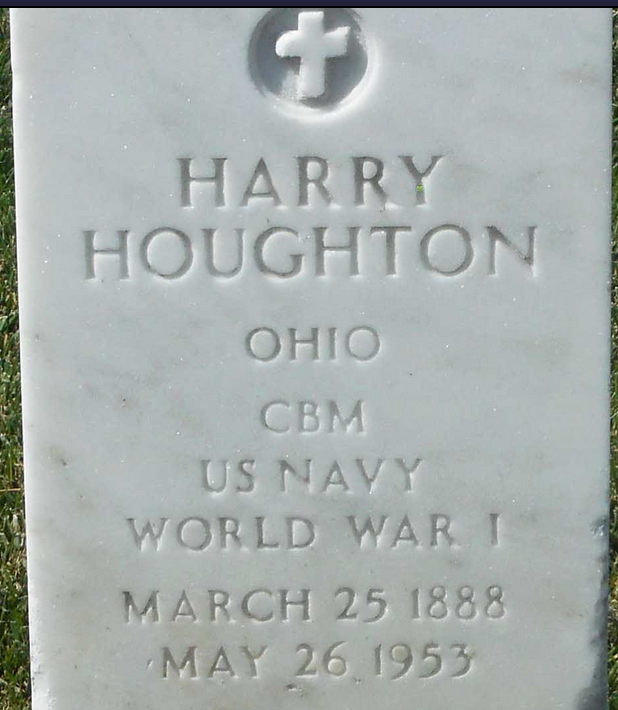 Harry Houghton married Catherine (?) in Apr 20, 1907 at Summit Co., OH, USA, age 29, and 23/33. Edith Shell married Raymond Eugene Houghton, son of Albert John Houghton and Lillian H. (? ), in circa 1921 age 25 and 19. Edith Shell married Howard Godell. Estella Gladys (?) married James L. Houghton. John William Houghton Jr married Lillian (?) in circa 1919 age 24 and 18. Grace Marvel Lawrence married (?) Condee. (?) Condee married Grace Marvel Lawrence, daughter of Oscar Elif Lawrence and Mary Ferguson Houghton. 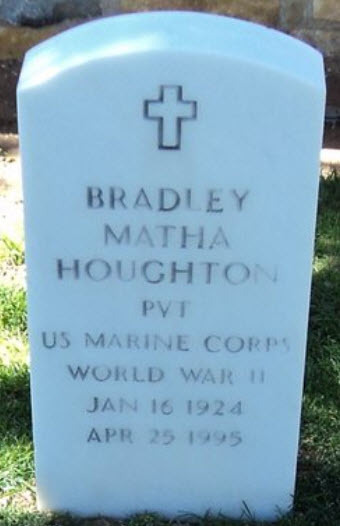 Bradley Matha Houghton married Luisa M. Ogistini in Oct 3, 1960 at Butte, Silver Bow Co., MT, USA. Bradley Matha Houghton married Deborah Lynn Vandusen. Dorothy B. (?) 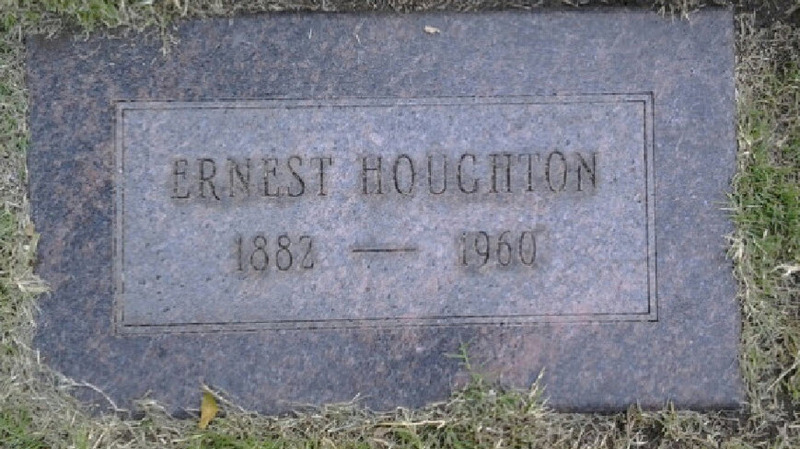 married Dr. Karl Herbert Houghton M. D., son of George Henry Houghton and Mabel Viola Shepard. Eleanor D. Houghton married John E. Bowen in circa 1900. John E. Bowen married Eleanor D. Houghton in circa 1900. Sara Jane Petticord married Clemont G. Houghton, son of Joseph Daniel Gee Houghton and Rose Elizabeth Goodridge, in circa 1927 age 26 and 18.